Melbourne is a popular destination for tourists, but travelling to the city located on the south west cost of Australia can be an expensive proposition from this part of the world. 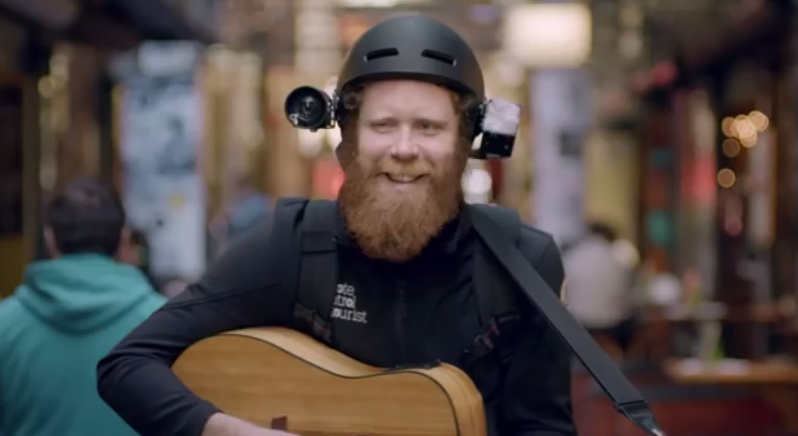 Thanks to Remote Control Tourist, an interactive project from Tourism Victoria, you can save a few bucks and still get a live first-person view of the city’s hot spots. For 8 hours a day from October 9 to 13, Remote Control Tourist will enable voyeuristic tourists from around the world to view live streaming video from the head-mounted cameras of the two person team. Viewers can switch between the two camera views, track the camera-wearers on Google Maps and offer suggestions to where the subjects should go next. The project was created by ad agency Clemenger BBDO, Exit Films, and Tool director Jason Zada, famous for his 2011 viral sensation ‘Take This Lollipop‘. 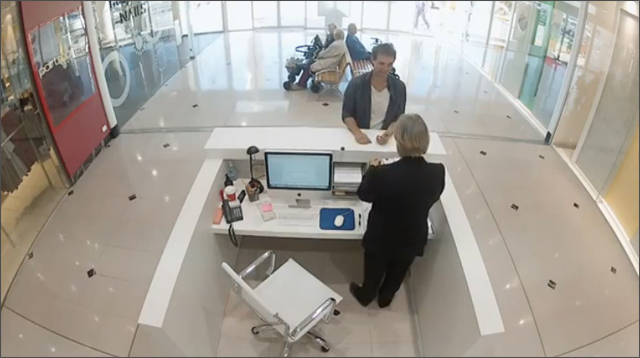 To promote their new ‘Honesty’ credit card the National Australian Bank rewarded shoppers for turning in lost items. While the unsuspecting shoppers waited at the specially constructed lost and found counter. their name and picture was taken and distributed to other teams located in the mall. As the shoppers continued on their way they began to notice their face displayed on digital signage throughout the mall. I love the final scene where ‘Han’ sees his name spelled wrong. The stunt was created by Clemenger BBDO, Melbourne.